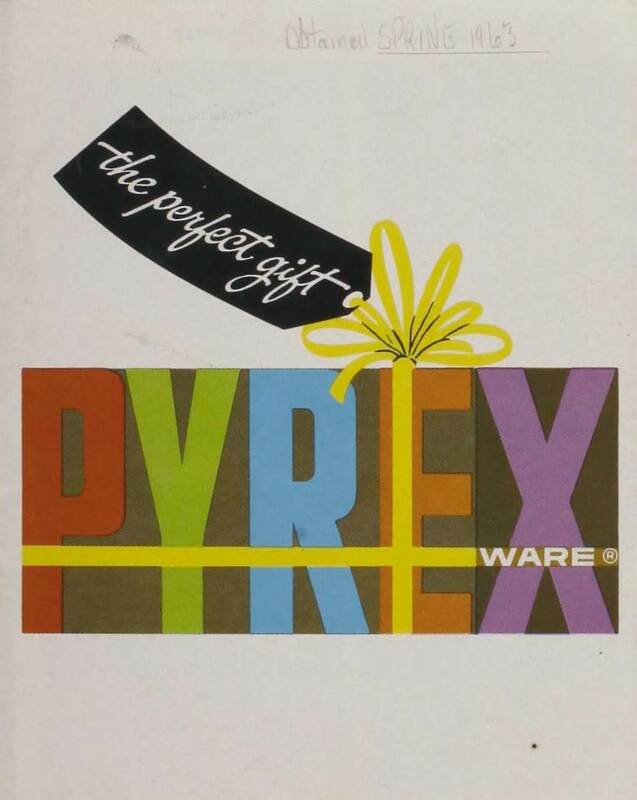 Pyrex Ware: The Perfect Gift. Published by Corning Glass Works, probably 1963. CMGL 113747. “3-ways terrific. Agee Pyrex: for cooking, for serving, for storing,” Crown Crystal Glass Company Limited. Division of A.C.I., Sydney, Australia, Published in Australian Women’s Weekly, August 20, 1958. CMGL 138923.